Make up products are a vital part of every woman’s life. Every woman wants to look beautiful and fresh that is why the selection of right product according to your skin tone is very important. In summer, due to hot weather ordianry make up products don’t stay longer on your skin and some cause blemishes too. 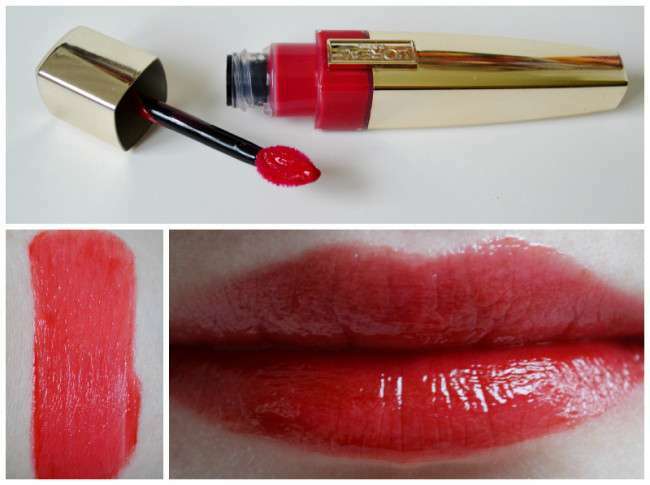 Loreal is a big name in cosmetics industry. It always comes up with interesting and unique products. 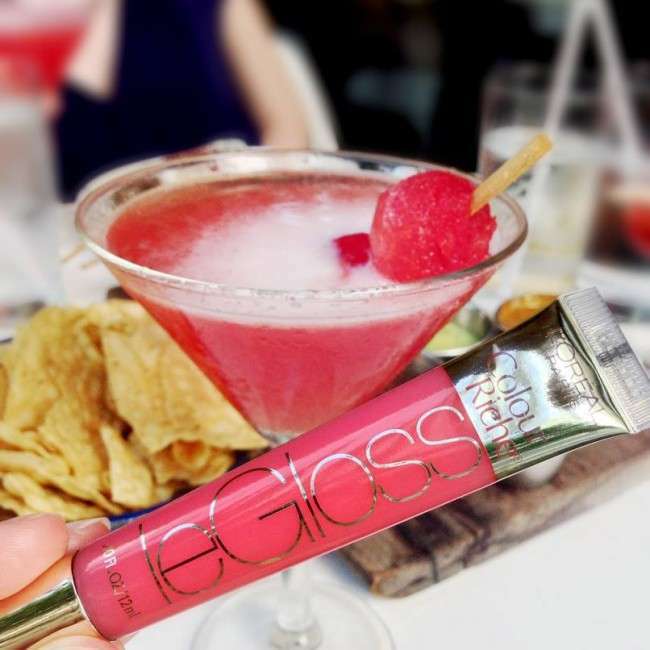 Recently, Loreal launched its new nail paints and lip gloss collection. The whole collection is simply amazing. 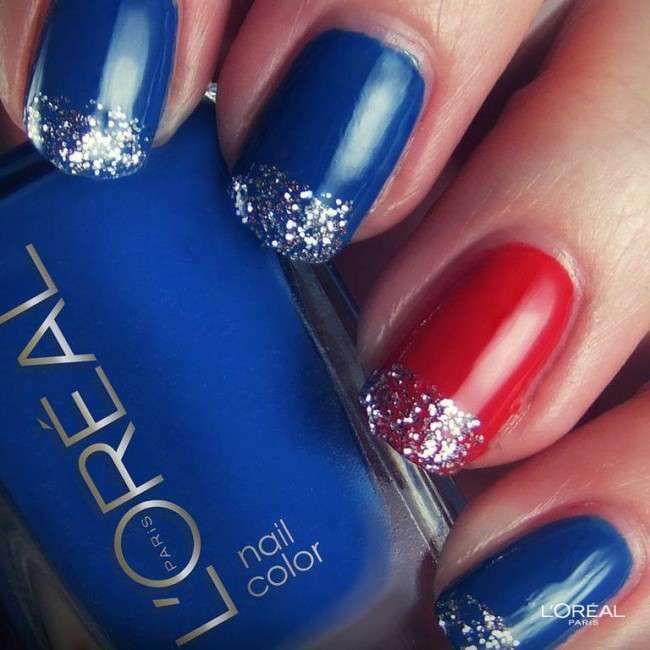 Loreal Paris offers all kinds of nail paints in this colection. If you are a fan of one shad nail paint then you should choose the nail paints with texture and brush in this collection. 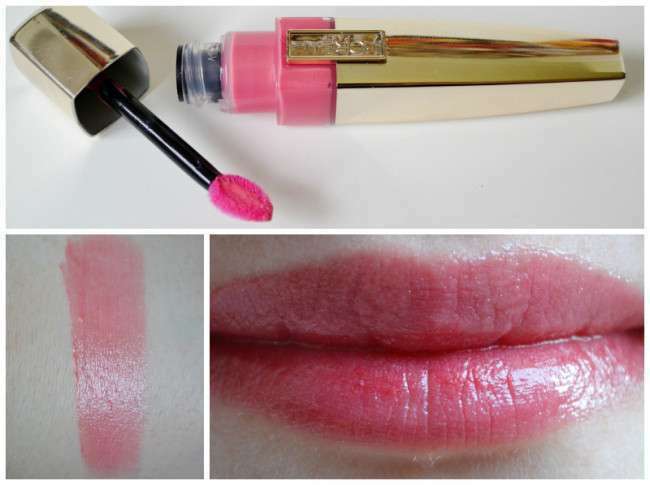 They are available in all kinds of colors including soft pink shades, cool summer shades and dark shades. 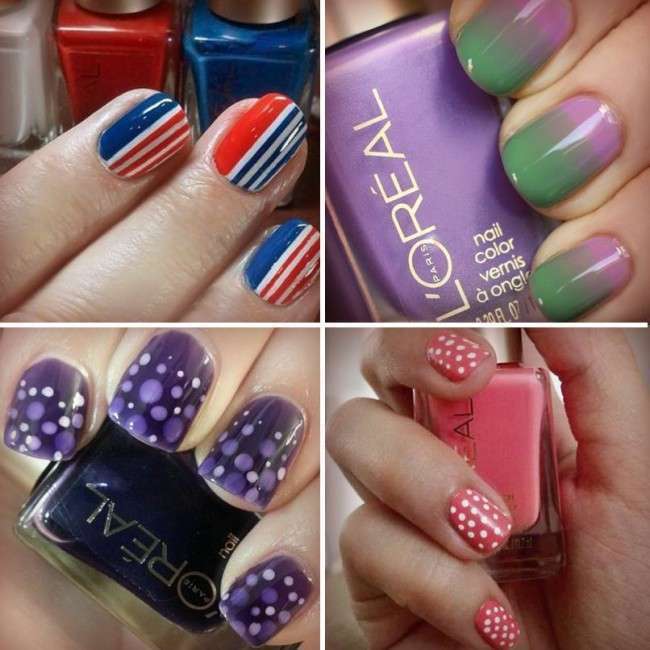 If you are into nail art then you should go for nail paints with liquid texture and thin brush. 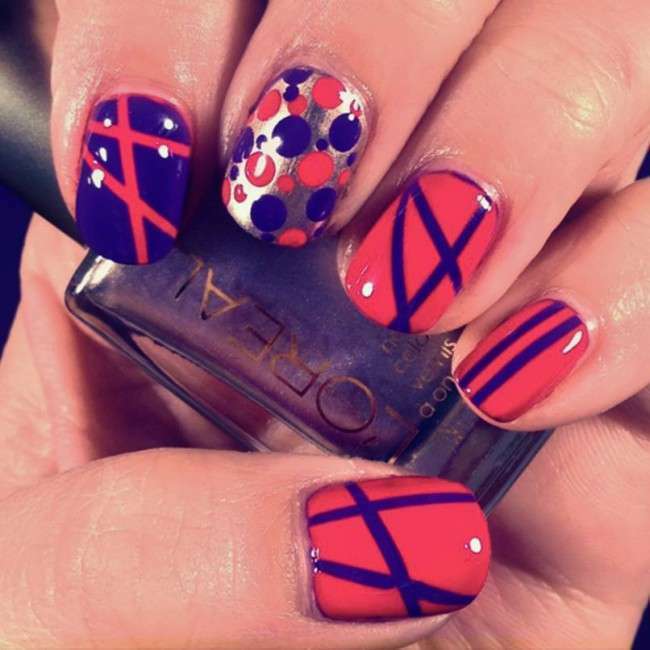 it would be easy to draw patterns on your nails if you choose the right nail paint for it. The best thing about Loreal Paris nail paints is, the color won’t fade after one day of use. It will remain sparkling and fresh as long as you wear it. 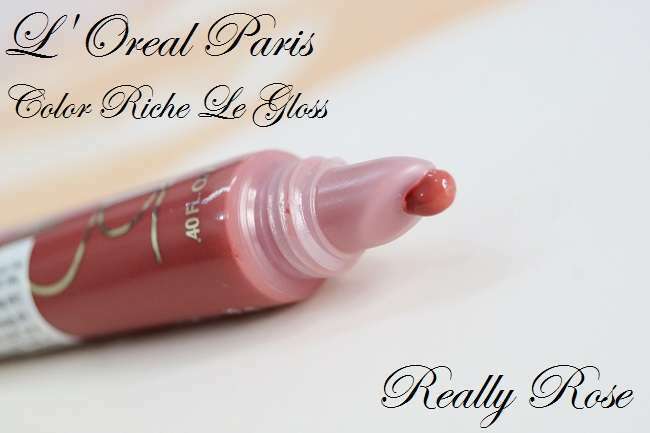 This collection offers a large variety of lip gloss. They are available in all colors and textures including pink, orange, red, brown colors and much more. The colors are very cool and easy to blend in. The best part is, they are not very sticky and they won’t disappear after few hours from your lips. 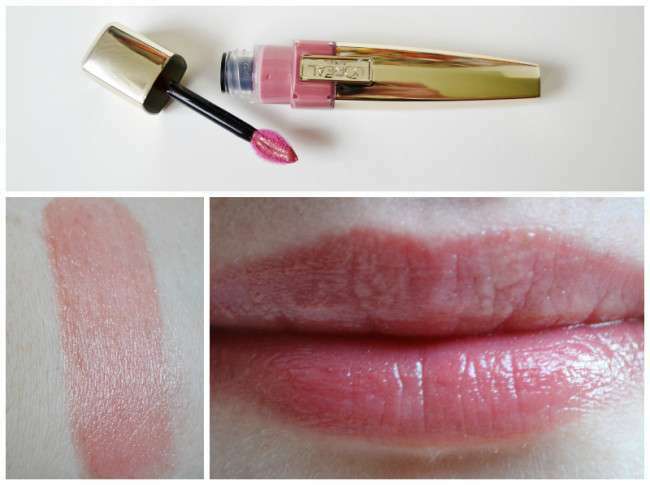 They are smooth, shiny and long lasting and they make your lips look glossy for 24 hours. 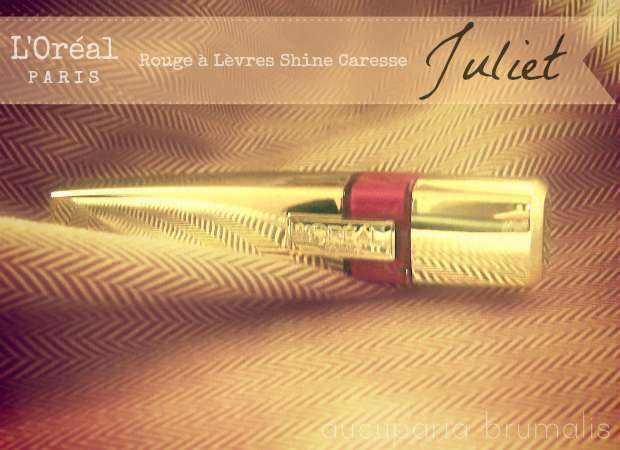 This colection is availble in all Loreal Paris stores worldwide. You should all visit your nearest stores. 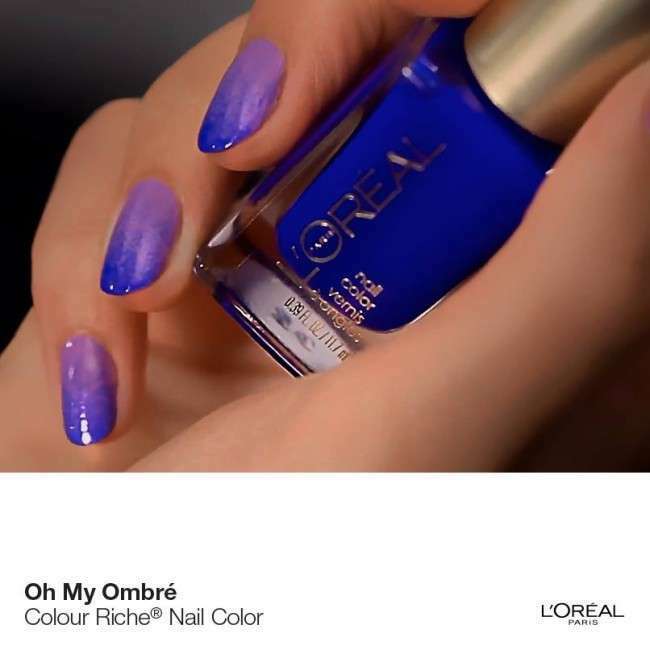 For more information visit Loreal Paris Official Website.